Home / Featured items! 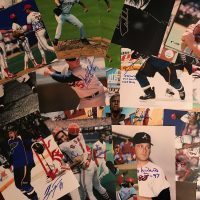 / Signed Hall of Fame photos! 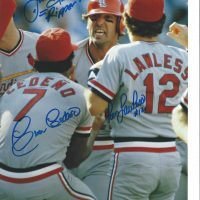 Each photo a HOF member- Limited Quantities Click on image for details. Free Shpping! 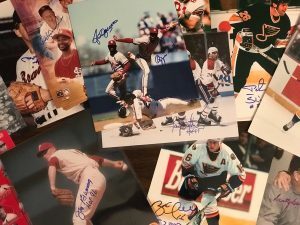 Signed Hall of Fame photos! Each photo a HOF member- Limited Quantities Click on image for details. Free Shpping! Limited quantities. 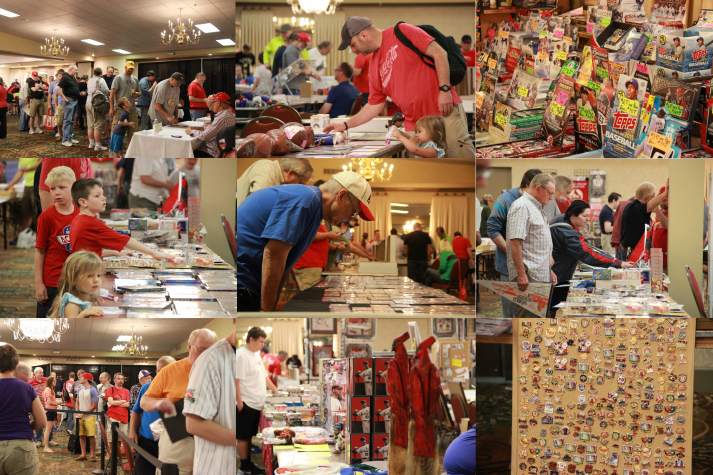 Each 8×10 is of a Hall of Famer! Free shipping!! Price is per photo. 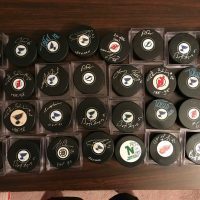 Limited offer for signed 8×10’s Free Shipping! Click on image to see details! Baseball Grab Bag. 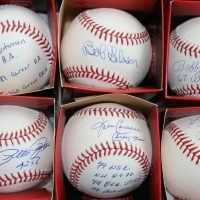 Randomly picked group of one of 75 balls, may include HOF’ers, stats, inscriptions!